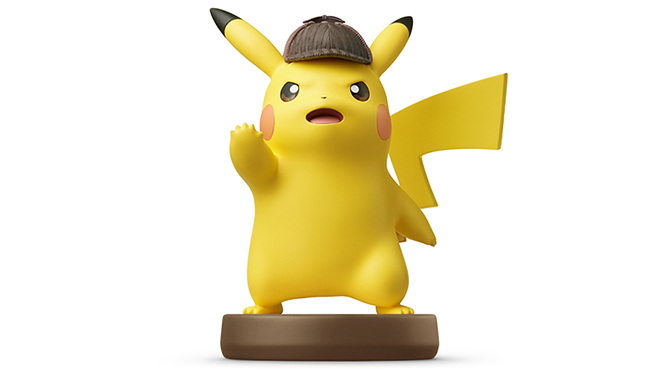 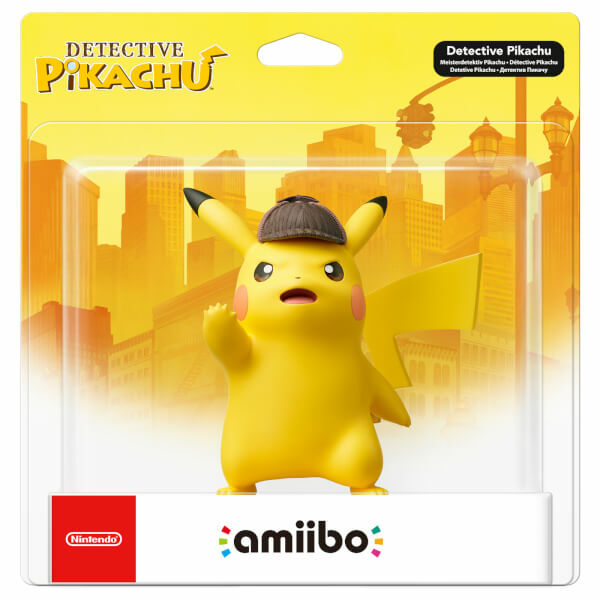 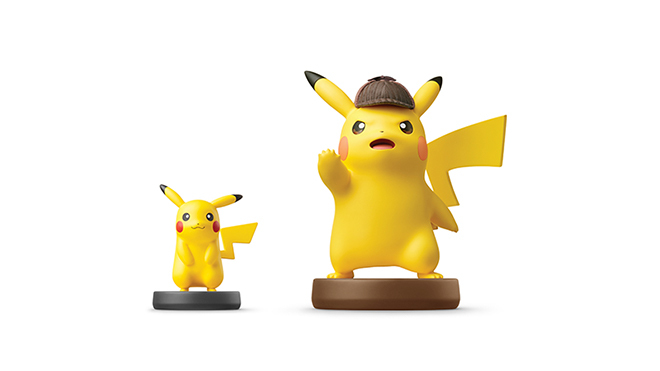 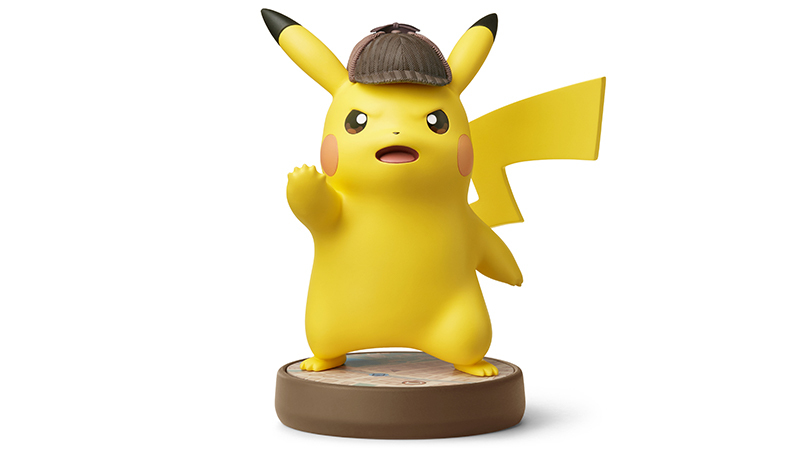 This amiibo features a sleuthing Pikachu that's larger than the standard amiibo. 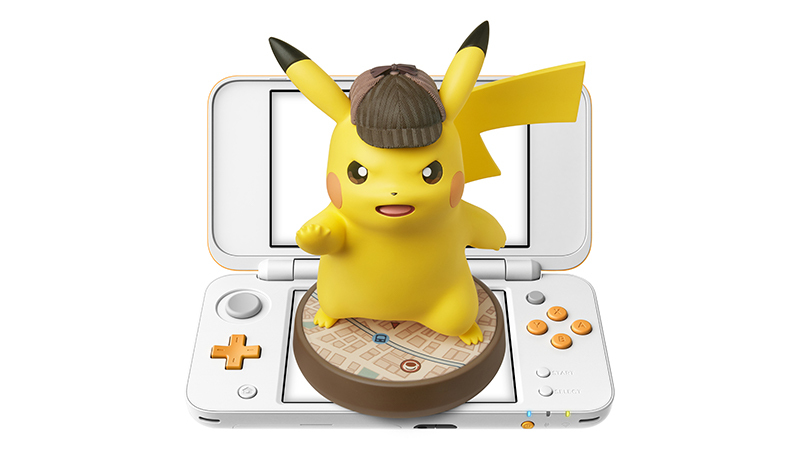 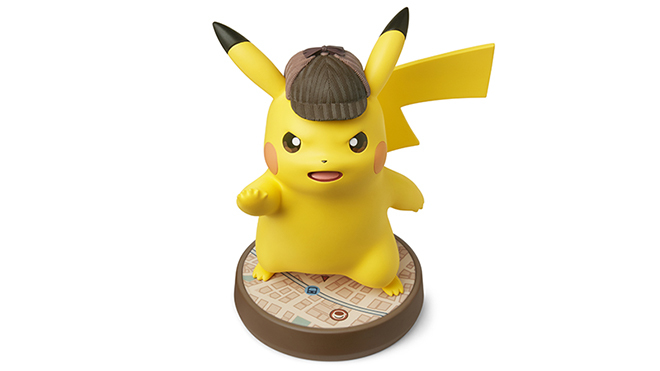 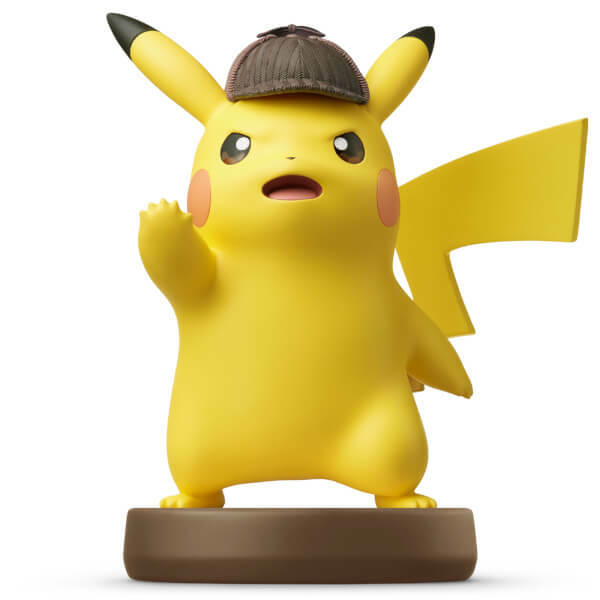 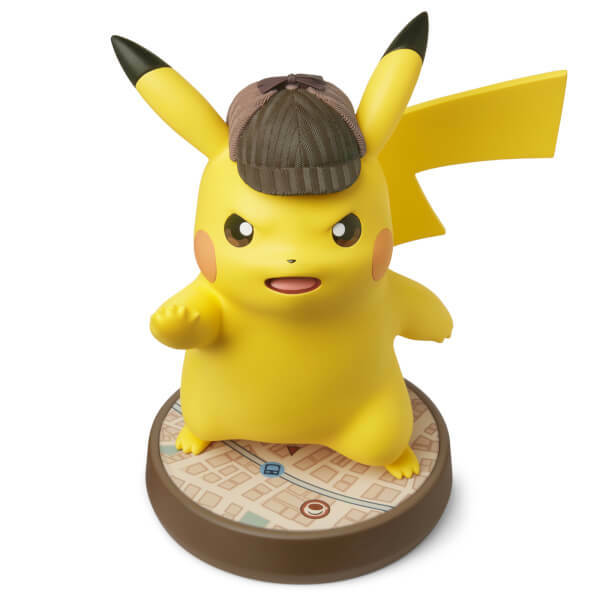 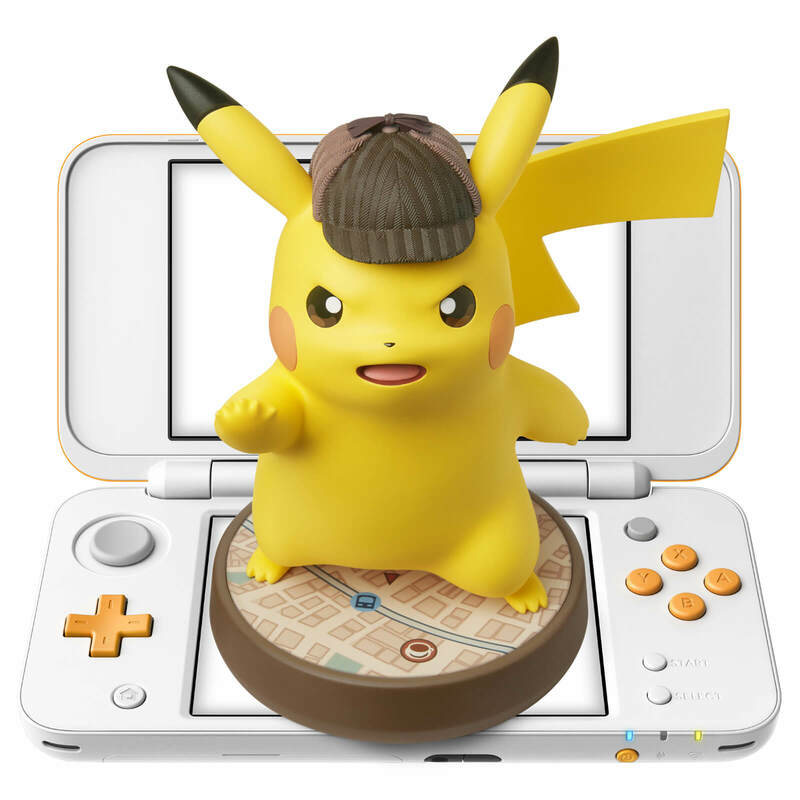 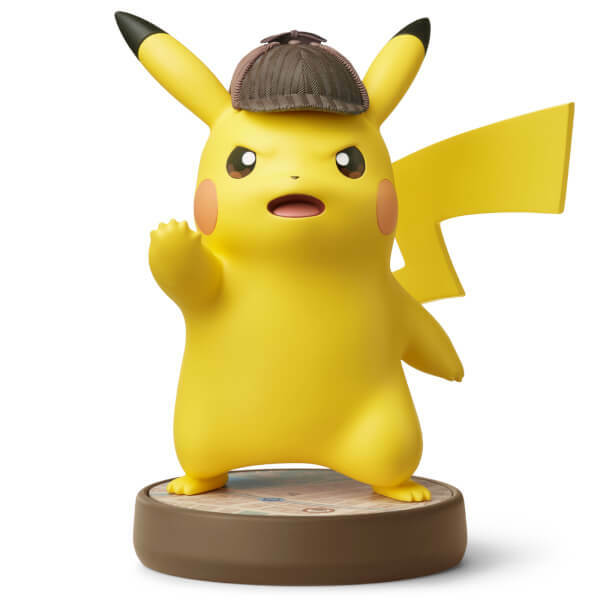 By tapping the extra-large Detective Pikachu amiibo figure while playing the Detective Pikachu game, you will be able to view all the Pika Prompts you've seen or might have missed from the chapters you've already cleared (Super Smash Bros. Pikachu sold separately). 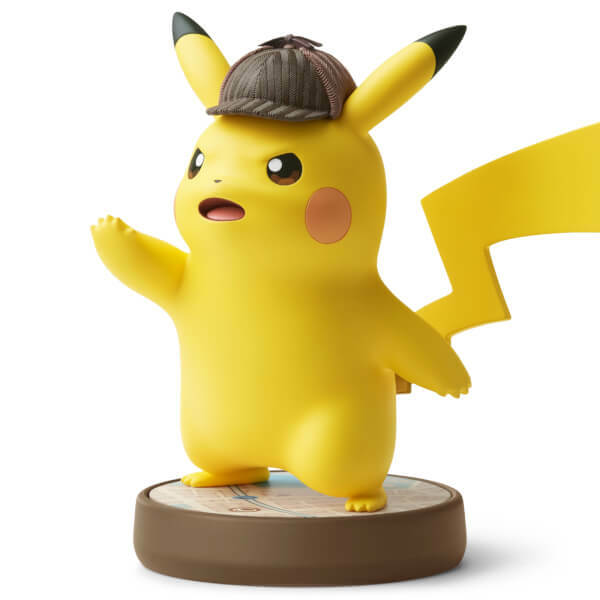 Experience over 150 animated short movie clips of Detective Pikachu providing helpful hints or talking up a storm. 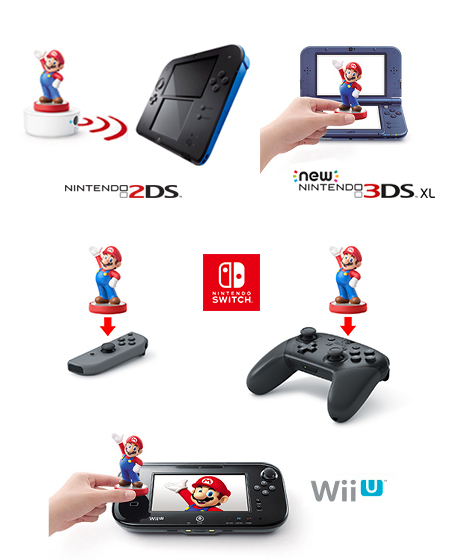 You can use amiibo on your New Nintendo 3DS, New Nintendo 3DS XL and New Nintendo 2DS XL by tapping them to the NFC area on the bottom screen. Alternatively, using the NFC Reader/Writer Accessory you can use amiibo on your Nintendo 2DS, Nintendo 3DS and Nintendo 3DS XL. 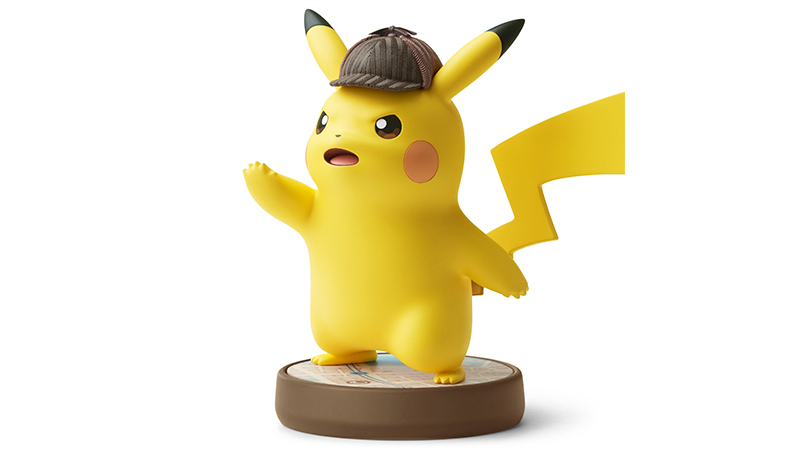 I like detective pikachu, he is larger than the usual amiibo and was worth the money. 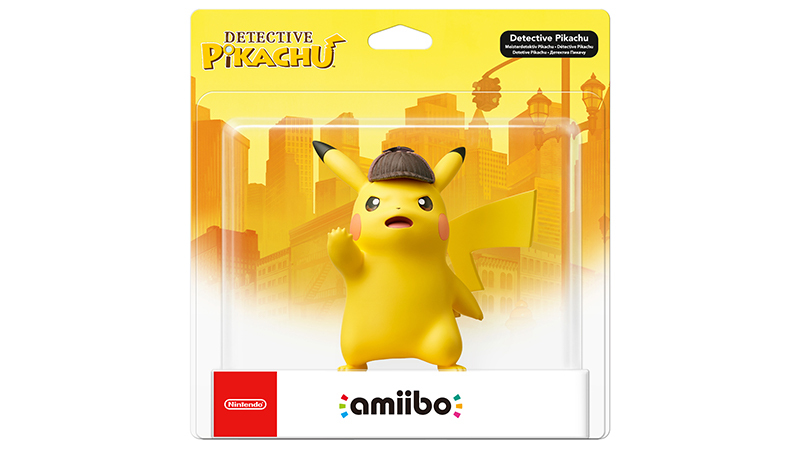 Overall Rating: 8/10 A lovely LARGE Amiibo which looks good on the shelf regardless if you have the Det.Pikachu game or not. 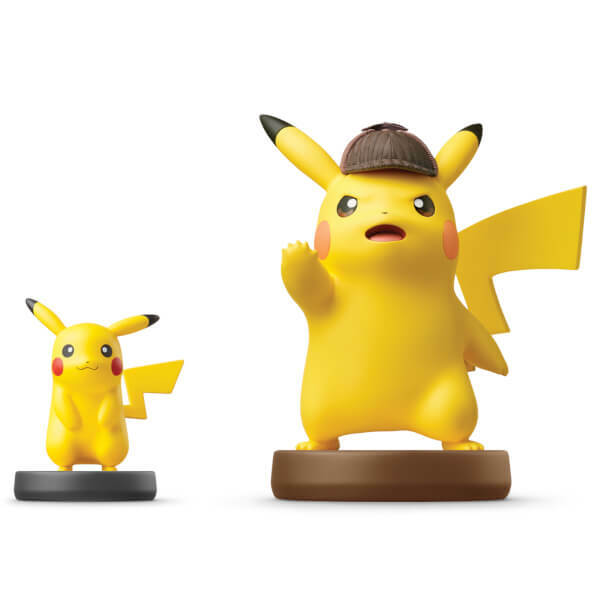 My daughter already owns a number of other amiibo figures so I was quite surprised at the size of the Detective Pikachu figure. It's considerably taller and bulkier than most other amiibos. have downgraded the connectivity becausenI have not given it to my grandson yet. It is his birthday in two days time.